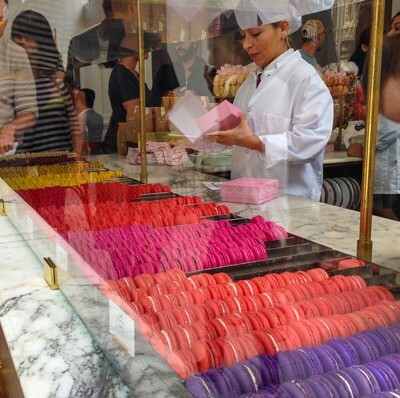 #SweetsCrawl is an occasional dessert-fueled group walking tour and meetup of Ever In Transit readers and friends. 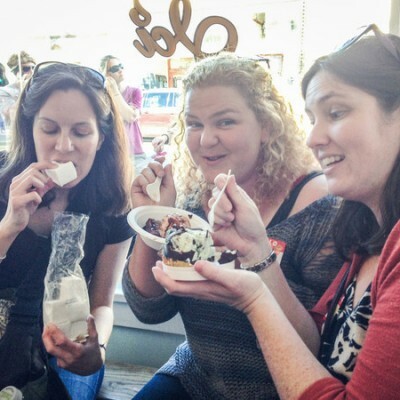 We've recently held foodie walking tours in Los Angeles, San Francisco, and Oakland, California. We even inspired a reader who hosted her own tour in Atlanta, Georgia! Want to find out when (and where) the next #SweetsCrawl is happening? 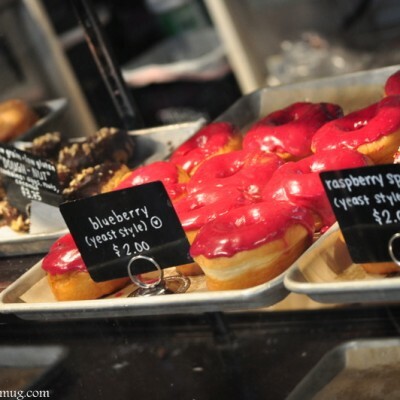 Or host a #SweetsCrawl in your town? 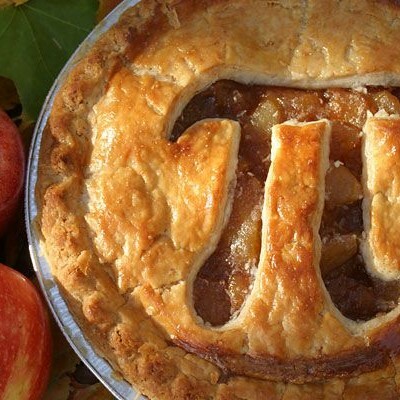 Send me an email or subscribe to EIT to get news and updates by email. 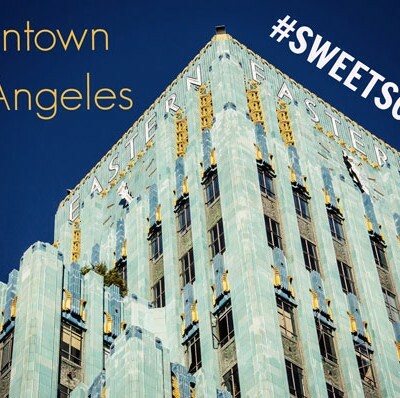 Join us in Los Angeles for #SweetsCrawl Downtown L.A.! 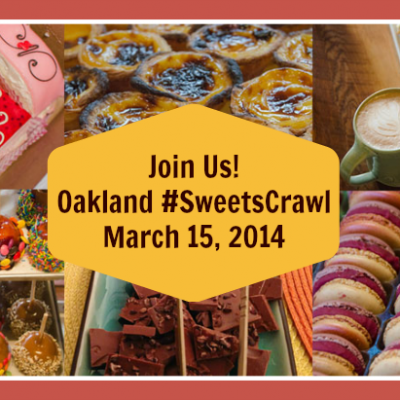 See You Tomorrow for Our East Bay SweetsCrawl!